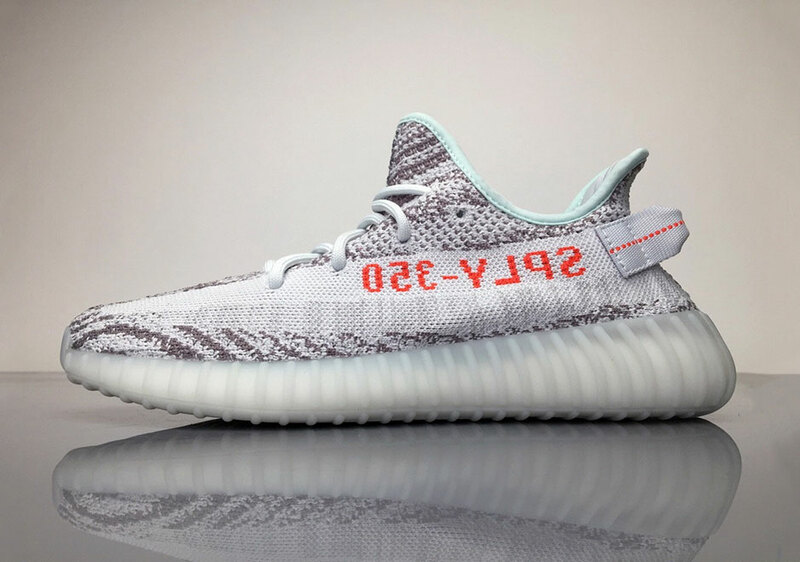 Tarek Chemaly: Yeezy 350 V2 blue tint in Lebanon - without a raffle! Yeezy 350 V2 blue tint in Lebanon - without a raffle! The highly-coveted Yeezy 350 V2 in blue tint will be available at Adidas Originals City Center and Downtown Beirut on December 16th starting 10 A.M. with NO raffle! Whereas merchandisers worldwide are organizing raffles, we in Lebanon, for all of our problems can get our Yeezys without that game of luck - all one has to do is just be in line early (H&M collab professionals know the drill!). And it is a Saturday so no I-have-work-so-will-send-the-househelp-instead-stand-in-line excuses. Yeezy, get set, go!